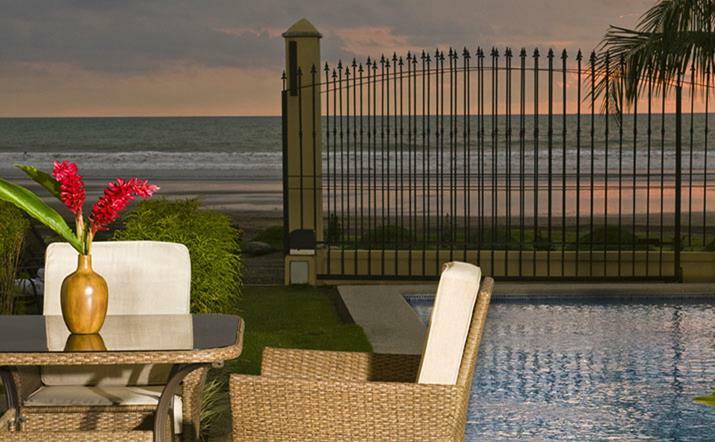 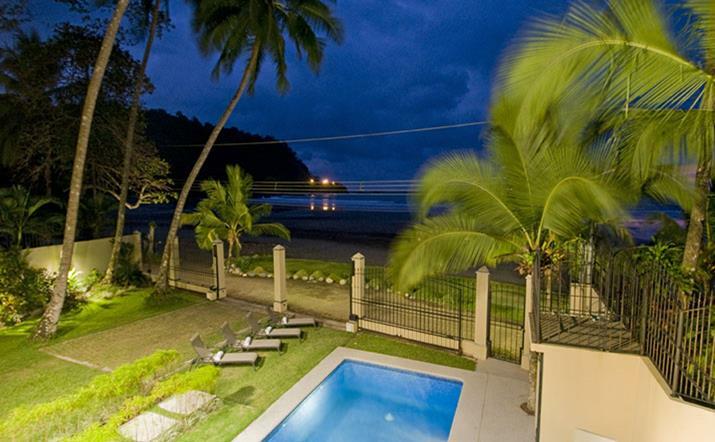 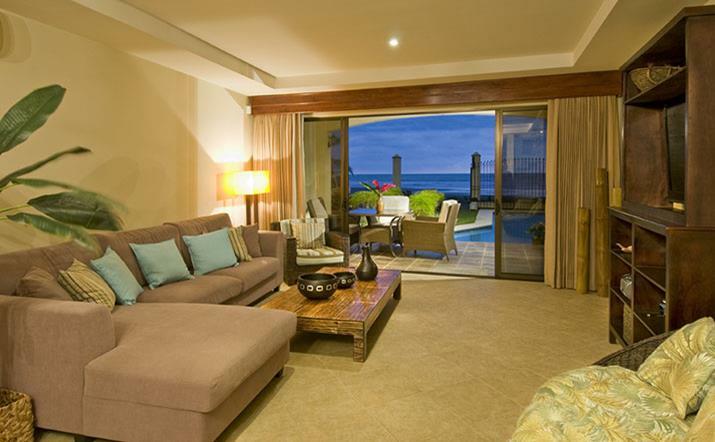 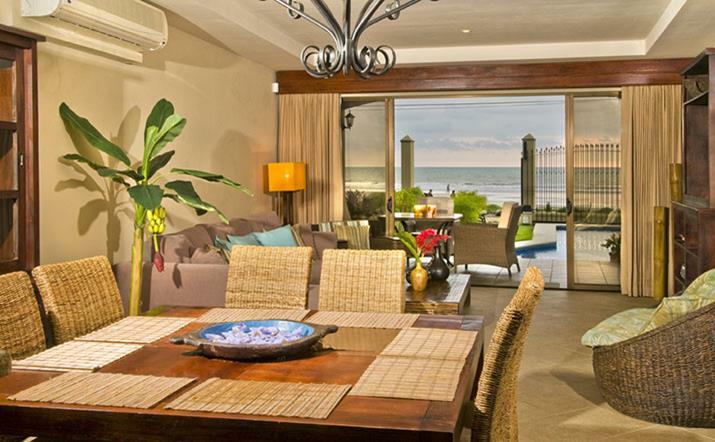 This beautiful beachfront vacation villa sits on the spectacular south end of Jaco Beach. 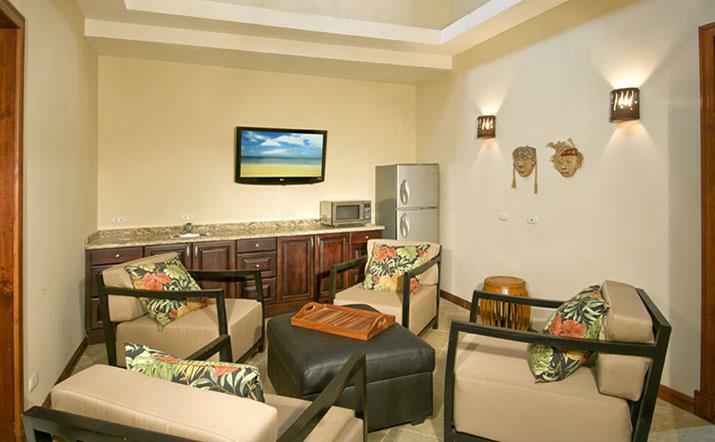 The 3700 sq. 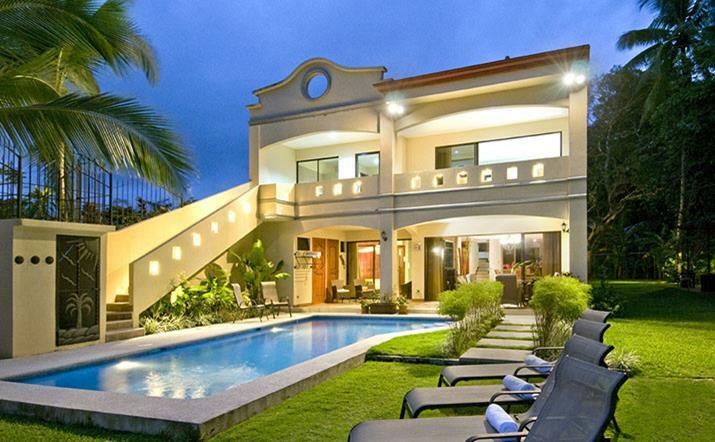 feet house has 5 luxurious bedrooms, front and rear balconies, swimming pool with lights, outdoor shower, barbecue area with outdoor sink and a tropical garden. 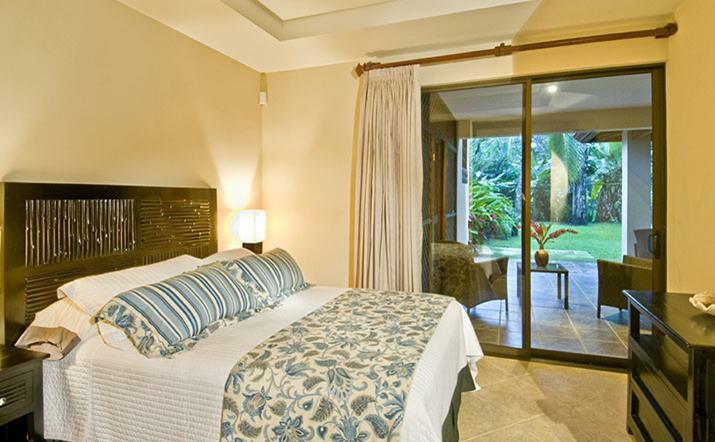 Each room is furnished using local woods, fabrics and designs. 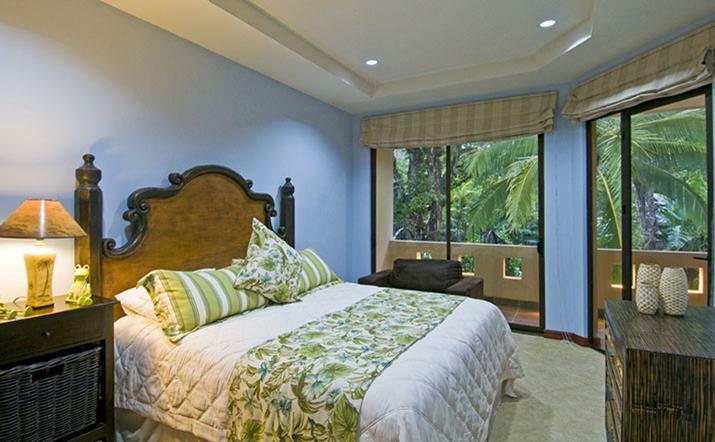 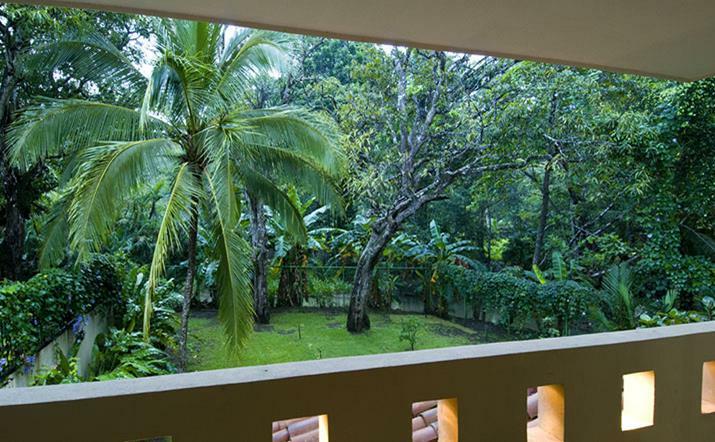 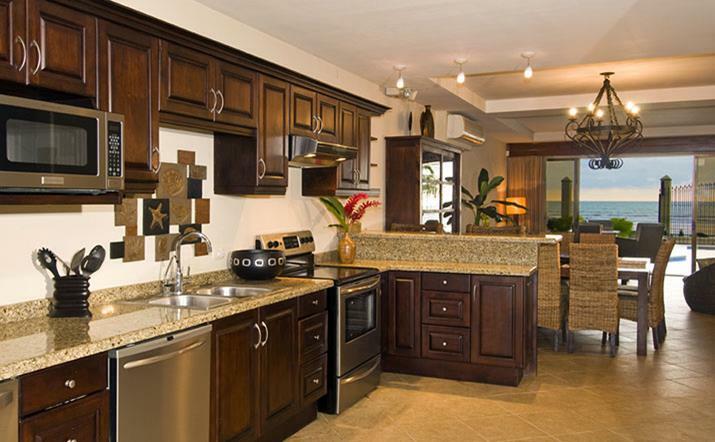 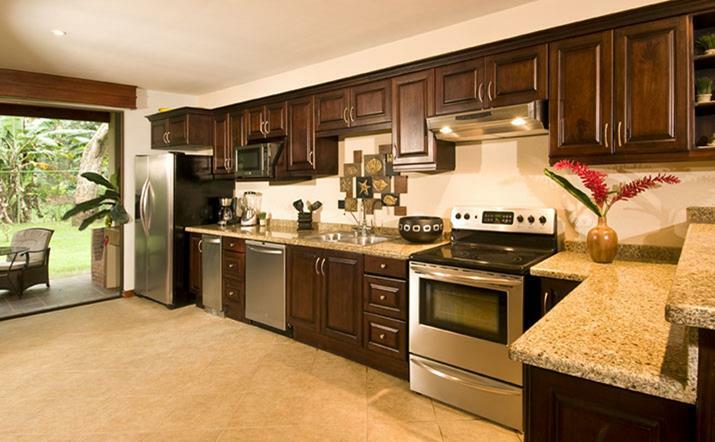 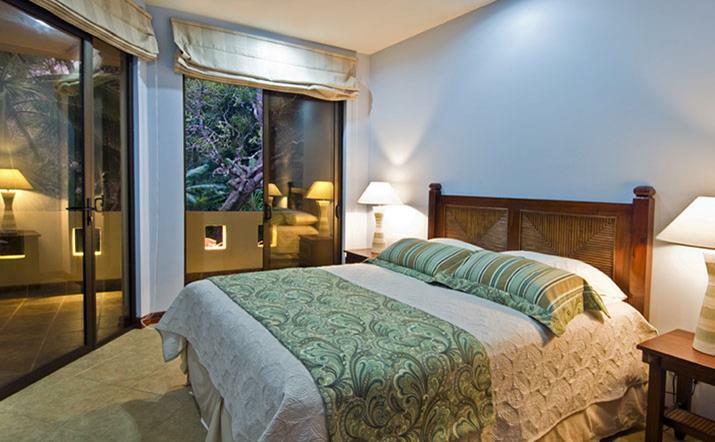 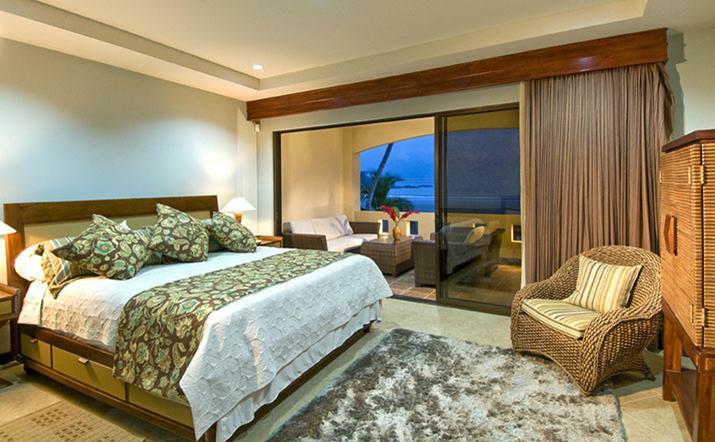 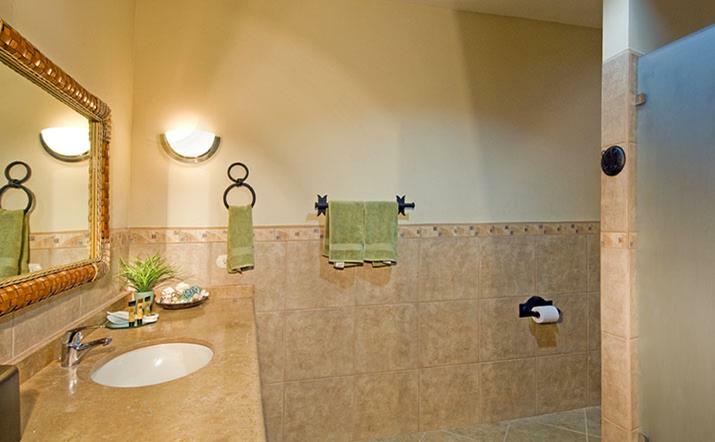 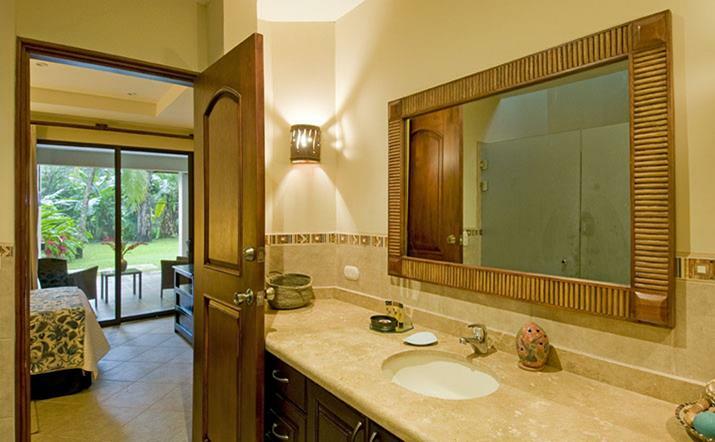 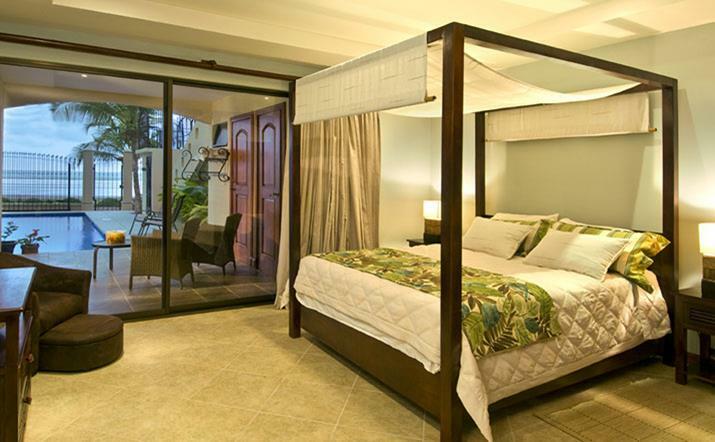 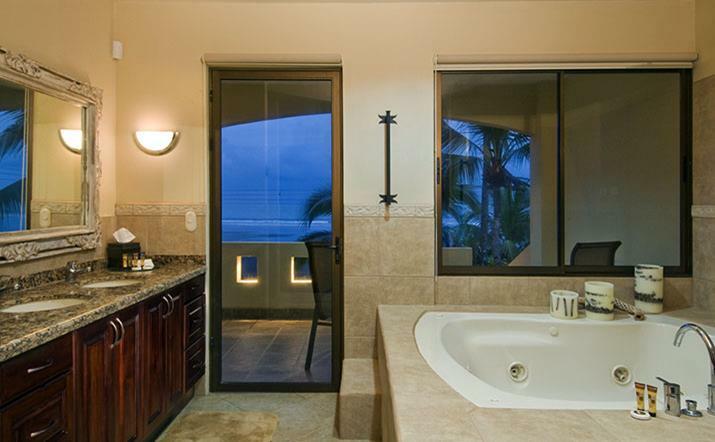 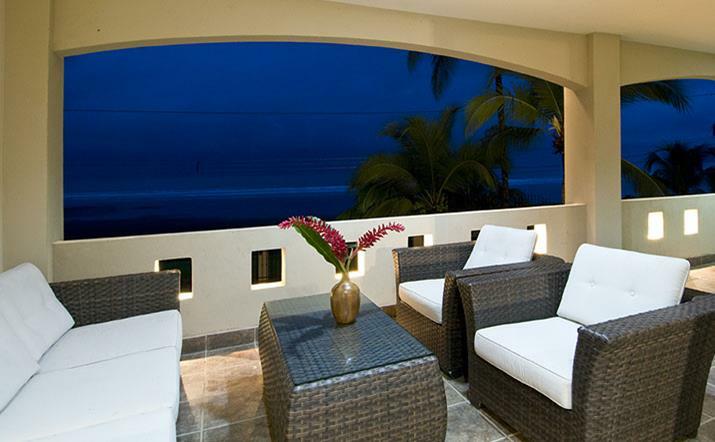 Casa Rio Mar is equipped with all amenities you need for a pleasant and comfortable stay.